Buried in the news of the Fortnite World Cup, the final set of Overtime challenges have now become available. Fortnite’s Season 8 Battle Pass is available for free if players are able to complete all of the Overtime challenges. 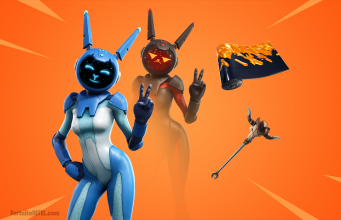 The final set of Overtime challenges have now become available so players will have a chance to get that free Battle Pass. With these challenges, all of the challenges you can find in Season 7 Fortnite are now out and available for players. 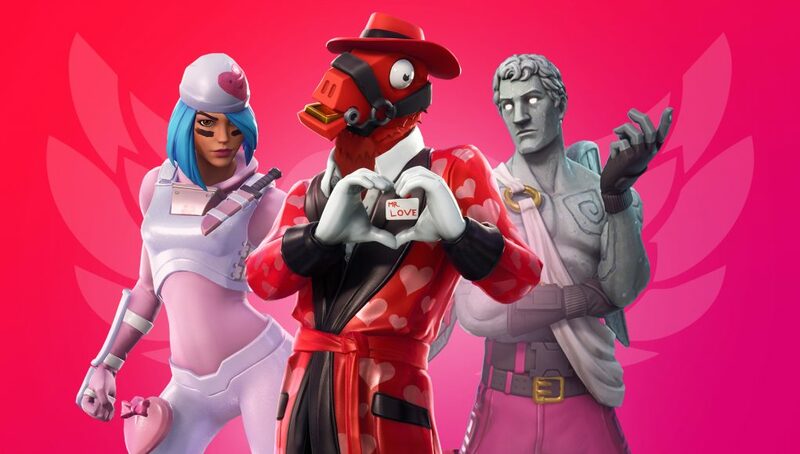 The Overtime Challenges were made available to players as part of the Share the Love event which celebrated Valentine’s Day. There was a lot of discussion in the community as to whether these challenges were a response to Apex Legends, another battle royale on the market that has proven to be a rival to Fortnite.